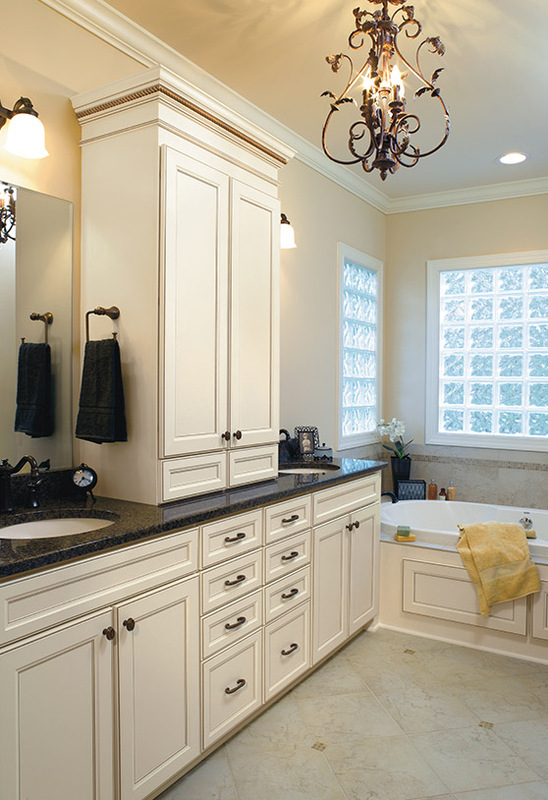 Bathroom Interior Design | St. Louis, MO | JP 3 Inc.
Much like a kitchen remodeling makeover, upgrading your bathroom is a great way to improve your home while adding to its overall value. When it comes to taking on such a major project, it’s in your best interest to work with professionals who have years of experience to ensure that you’ll receive the most value for your investment. 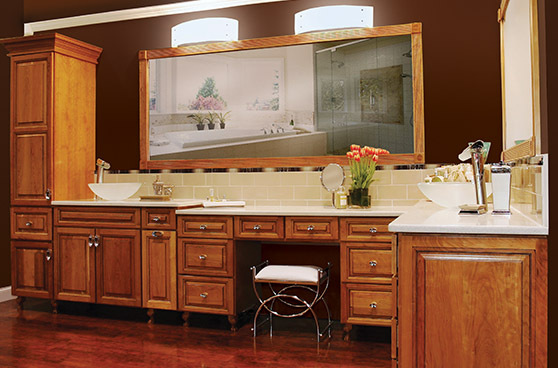 Here at JP3 Inc., we have worked in the field of residential renovations for more than 50 years, so you can count on us when you need to upgrade the bathrooms in your home. During your consultation with us, our designer will help you choose which products to use based on your budget and personal style. 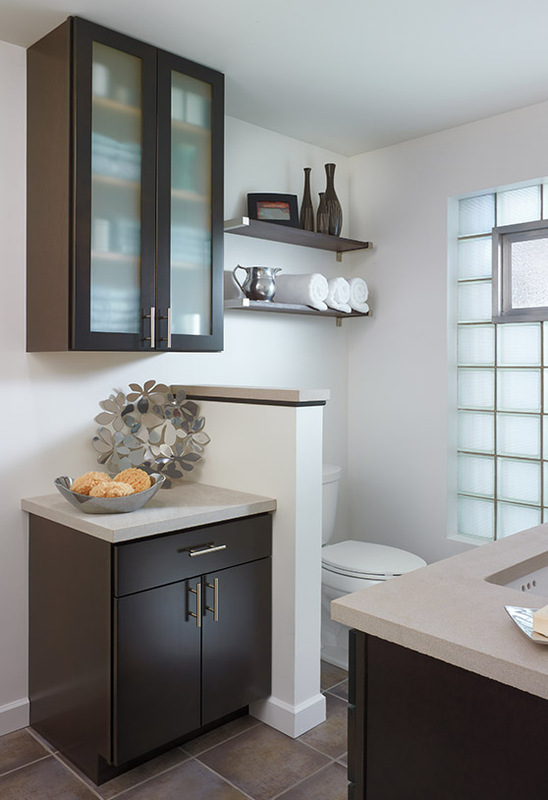 We combine your unique design vision with our bathroom renovation ideas to deliver a solution that you’re sure to love. 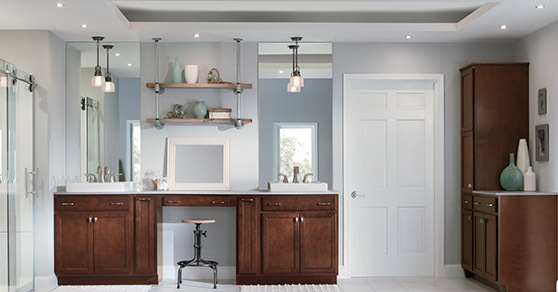 Once we’ve agreed upon a final plan for your bathroom design makeover, our licensed contractors will visit your home to professionally install your new products. 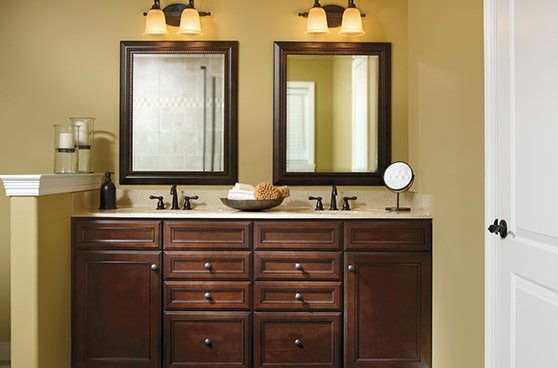 From bathroom countertops and vanity countertops to fixtures and more, we carry everything you could ever want for your bathroom. 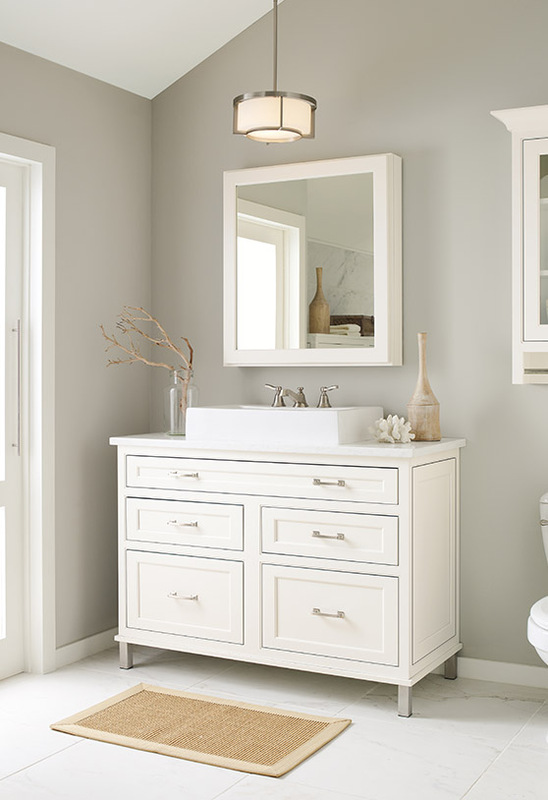 Whether you already have a plan for your makeover or you’re not sure about the type of additions you’d like to make, we’ll be glad to offer the help you need to make your bathroom look its best. 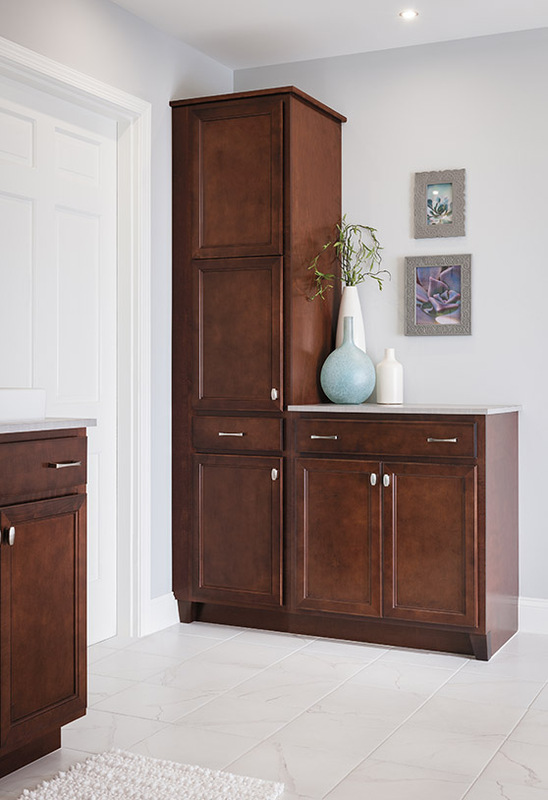 Visit our local design center to view our products in person and speak with our designer, or reach out to us to schedule your complimentary consultation at a time that is most convenient for your schedule. 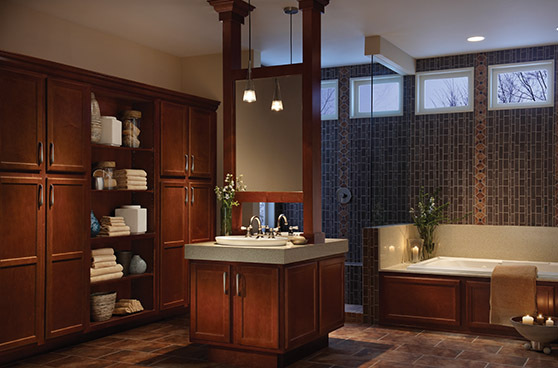 Contact us for more information on our bathroom interior design solutions. We serve homeowners in St. Louis, Missouri, and the surrounding areas.